Scott “Wino” Weinrich has been putting his soul on the line for nearly three decades with his unique brand of Sabbath-inspired Doom / Stoner rock. He formed the hugely influential The Obsessed while still in High School and went on to play in the legendary Saint Vitus. Wino came back with Spirit Caravan Place Of Skulls and THE HIDDEN HAND. He is a part of Shrinebuilder. Something that can easily be described as a supergroup of underground heavy music consisting of members of Neurosis, Om, Melvins and your man Wino himself. 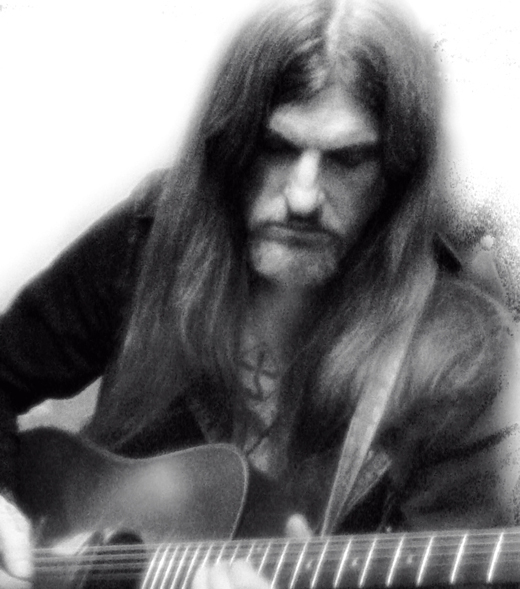 On top of this all Wino recorded his first ever acoustic record called “Adrift”. 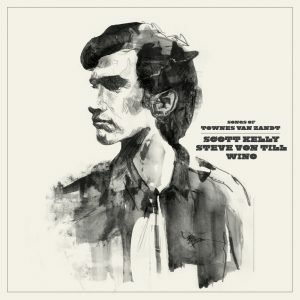 And Wino joined the Songs of Townes Van Zandt project and recorded 3 songs for this.